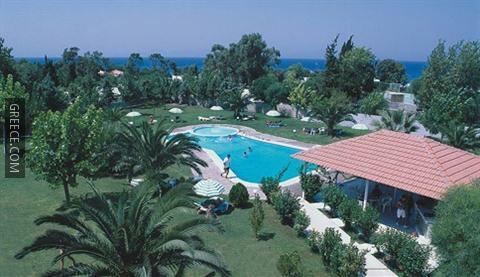 Set in Kremasti, the Matoula Beach is within easy driving distance of Ialysos and Rhodes City. 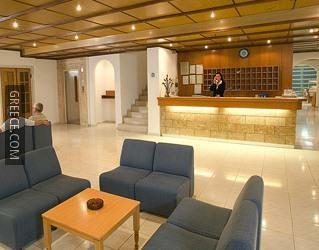 The Matoula Beach features family rooms, an express check-in and check-out feature and a swimming pool. 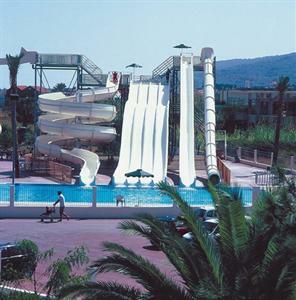 Also available are luggage storage, a playground and a 24 hour reception. Fun water activities are available at the property. 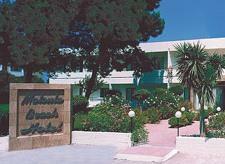 The Matoula Beach has 68 rooms offering all the essentials. The Matoula Beach is located within 10 minutes' drive from Diagoras International Airport. Kremasti town centre is within a 20-minute walk.